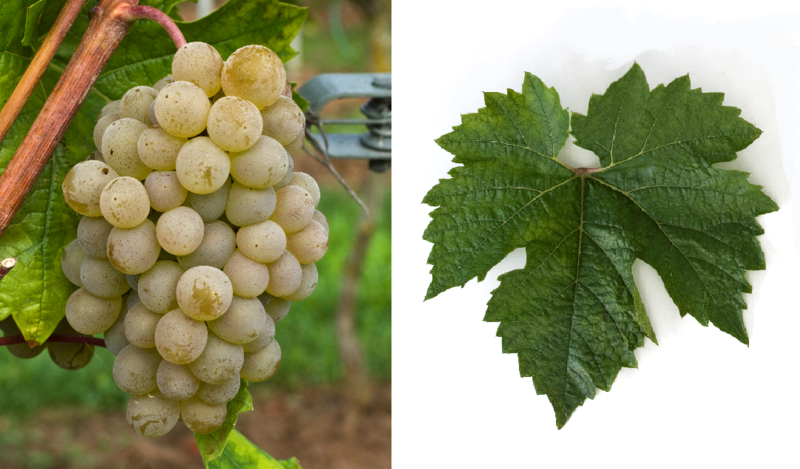 The white grape is an interspecific new breed between Alföld 100 x SV 12-375 ( Villard Blanc ). Hybrid C 43, Crystal, Crystalli, Kristaly, Kroystallo Proimo, Krystal and Krystalli. They are genes of Vitis amurensis. Vitis berlandieri. Vitis rupestris and Vitis vinifera contain. The intersection of hybrid was made by the breeder Kriszten György in Hungary, The vine is resistant to both mildews but prone to Botrytis, It is called Kelter- and table grape used. In 2010, no inventory was recorded (Kym Anderson ). This page was last modified at 27 January 2018 at 08:58.